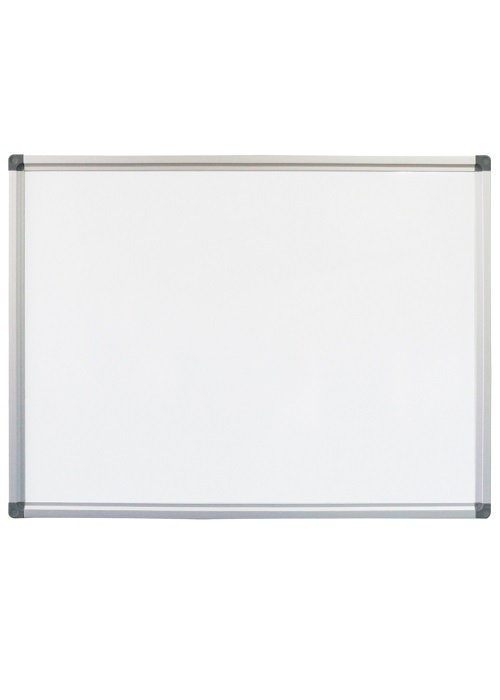 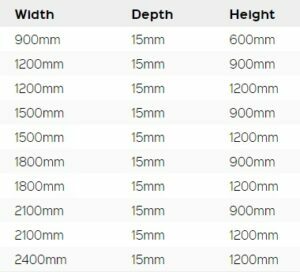 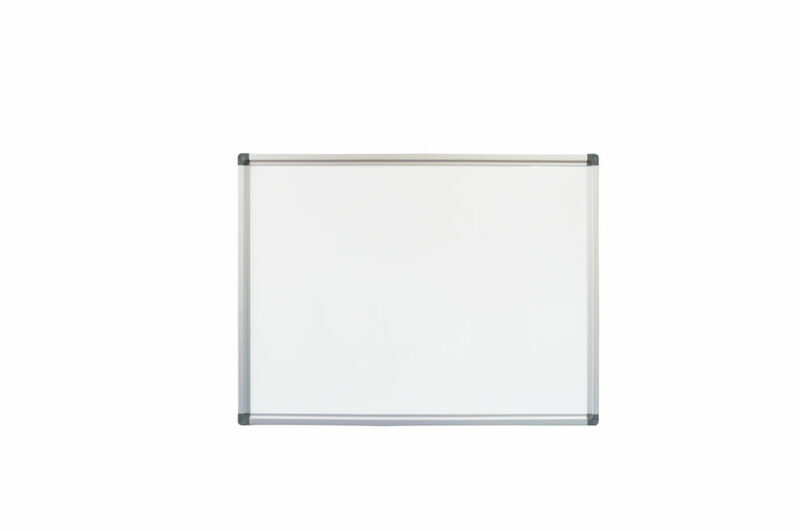 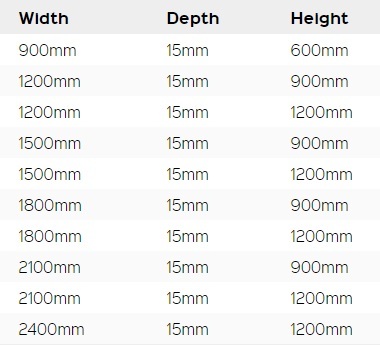 SKU: WHITEBOARD. 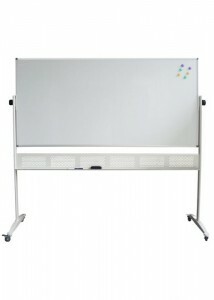 Category: Whiteboards & Blackboards. 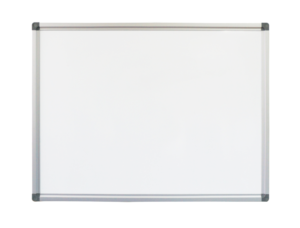 Tags: Boards, FX, Whiteboards.